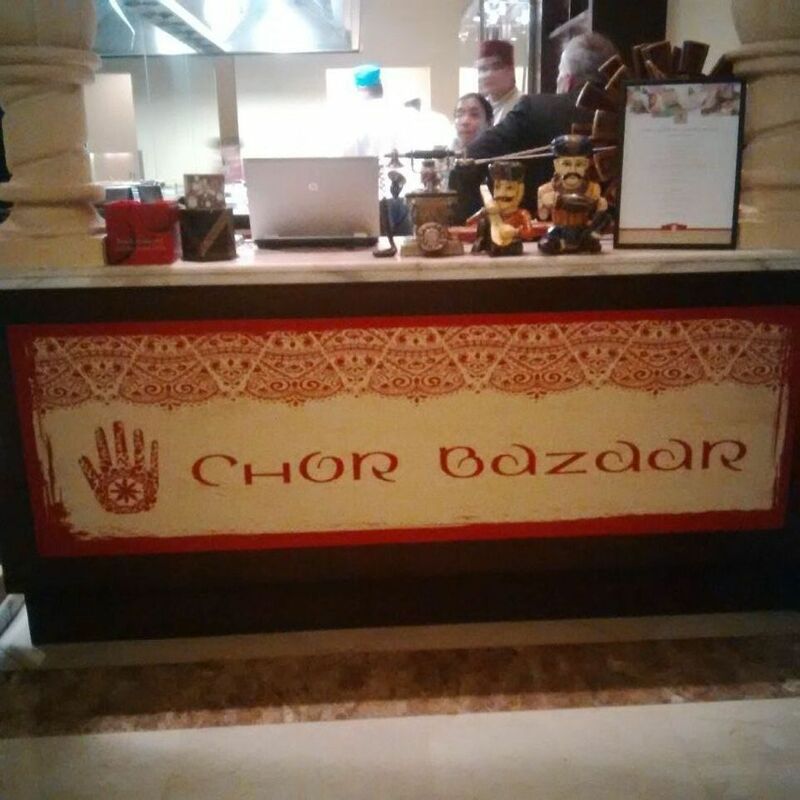 This weekend I went along with my family to experience the signature Indian restaurant “Chor Bazaar”, the winner of the BBC Good Food Middle East 2013 award. 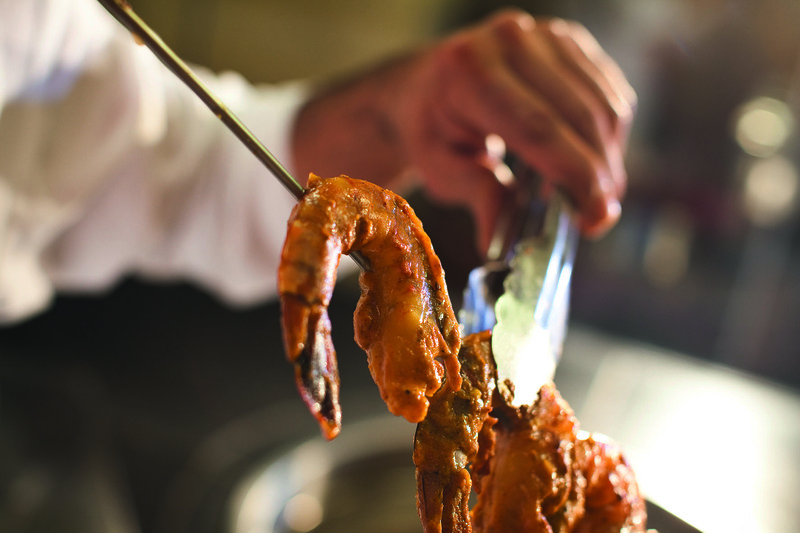 As the name implies: Chor Bazaar has stolen the best Flavours from all over India and created scrumptious dishes. Hence it is called Chor Bazaar, I love the name and it reminds me of Mumbai’s famous Chor Bazaar (thieves’ market).It is located in the beautiful Mövenpick Hotel Ibn Battuta Gate. 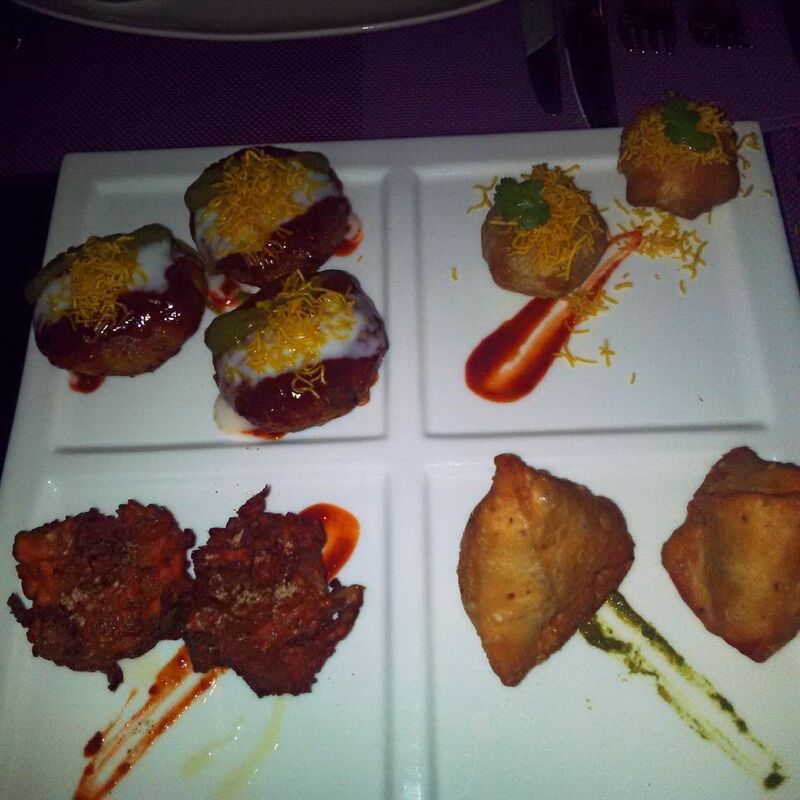 A great experience comprises of great food, fabulous staff and amazing ambience: Chor Bazaar excelled in all. 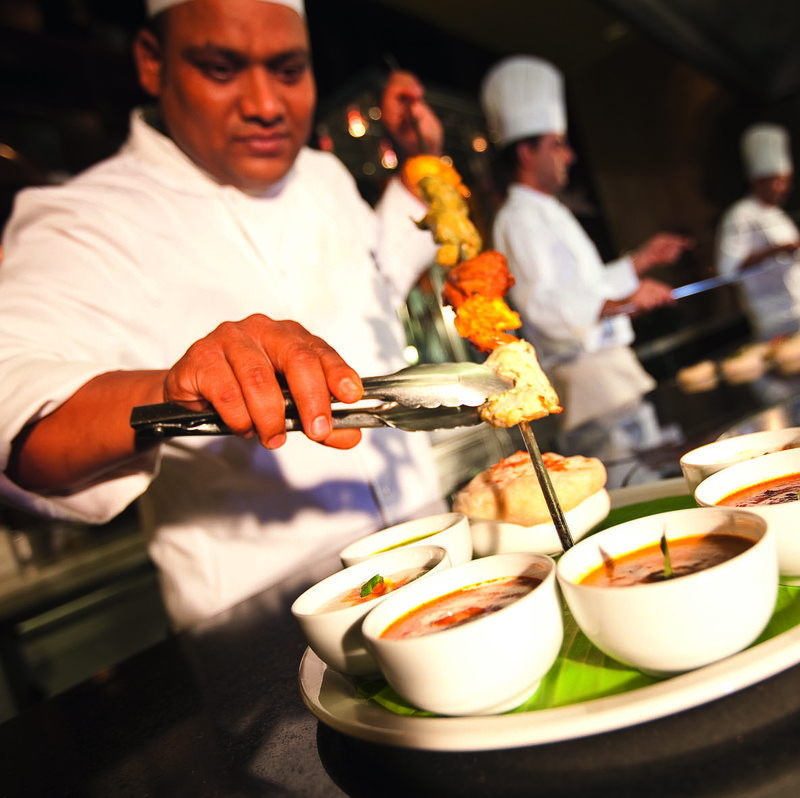 It for sure can steal foodies heart with the delicious food at offer. 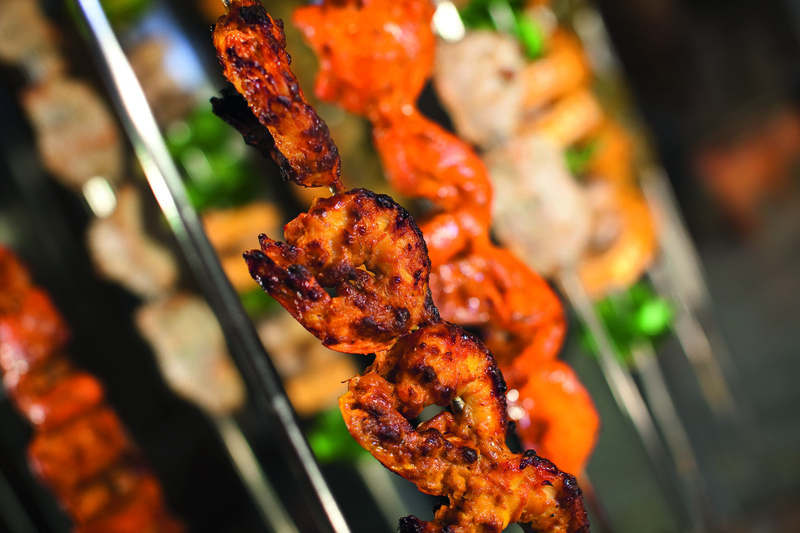 Your appetite is stimulated the moment you walk in the restaurant with the inviting aroma of grilled kebabs from the clay tandoors situated at the entrance of the restaurant. We took Restaurant Manager’s help to choose the dishes and she suggested to try the best of Chor Bazaar and that’s what we did!!! Started with Dahi Puri starter which is mouthwatering crunchy puffs filled with curd, tamarind and green chilli, which is a must try. 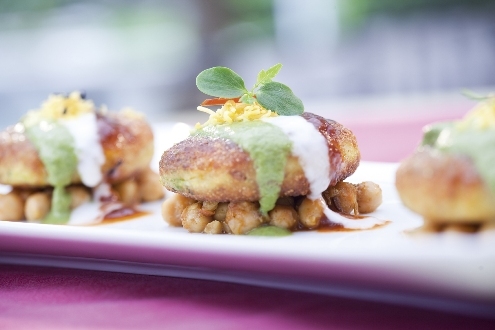 Allu tikki is my another favourite, topped with curd & tamarind. To add to the taste is the flavorsome Butter Milk (Mint Chaas). Besides this we ordered for one Vegetarian sharing platter which comprises of Harabhara Kebab, Samora, Sev Puri and Onion Bhaji: it’s a perfect platter for a vegetarian. If you are a soup lover go for: Tomato Shorba or Murgh Shorba. 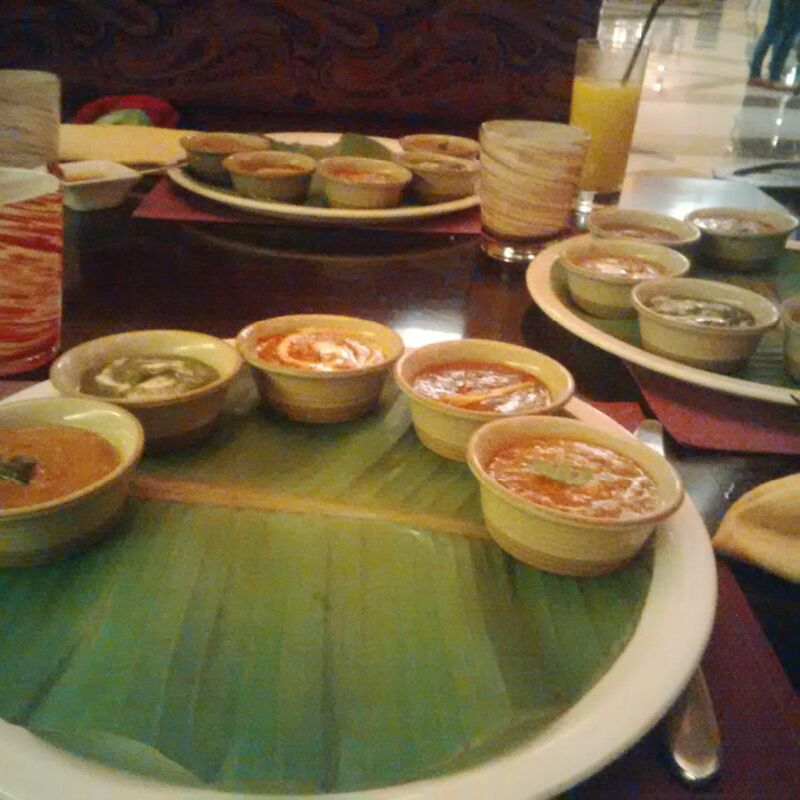 I really liked the concept of “Thali”. 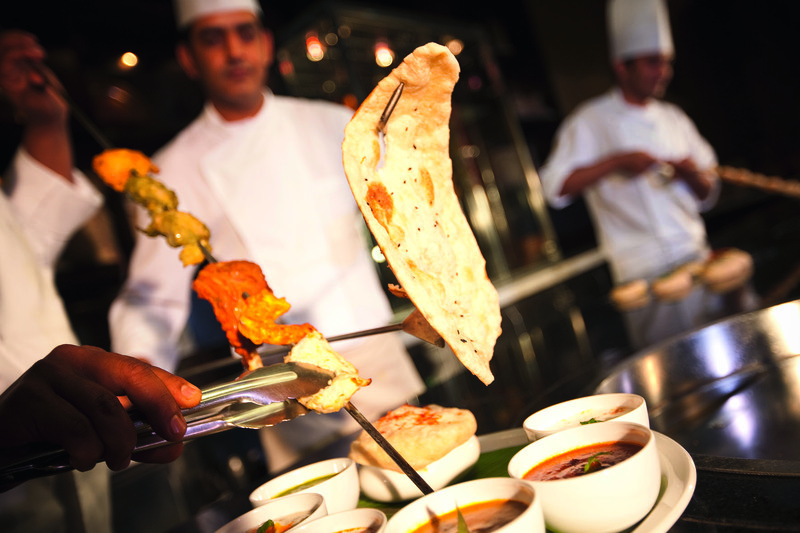 It is value for money and one can try different dishes in the Thali which makes you love the food more. 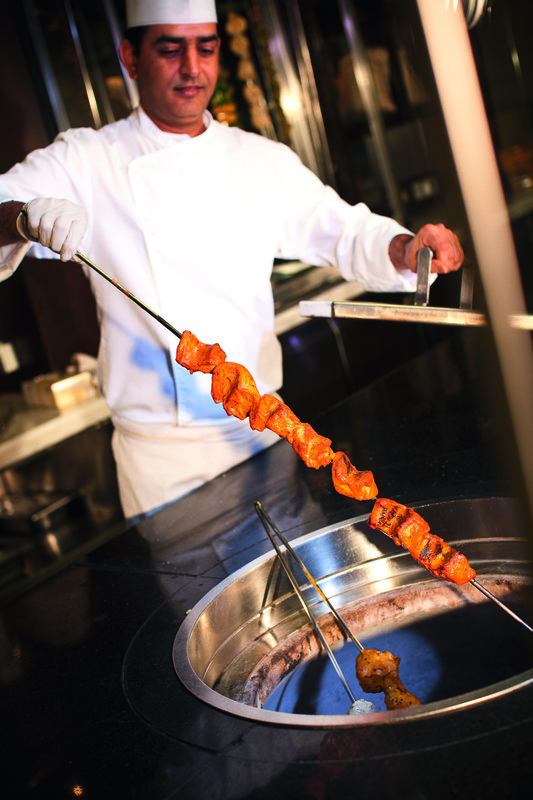 It includes five different curries from different parts of India along with a bread basket, mushroom pulav (rice)and tandoori platter featured an array of meats, from shrimp to lamb to chicken and for vegetarians mushrooms, paneer, broccoli and other seasonal vegetable with aromatic spices – all prepared in the tandoors (ovens). I would definitely recommend to try the Thali. Well that’s not it and Indian meal is incomplete without some sweets and we couldn’t stop not trying the Gajar Ka Halwa, Matka Kulfi and Ras Malai. “Chor Bazaar” absolutely stole my vote for them for good food. May be you guys should head to MövenpickIbn Battuta Gate Hotel this weekend. 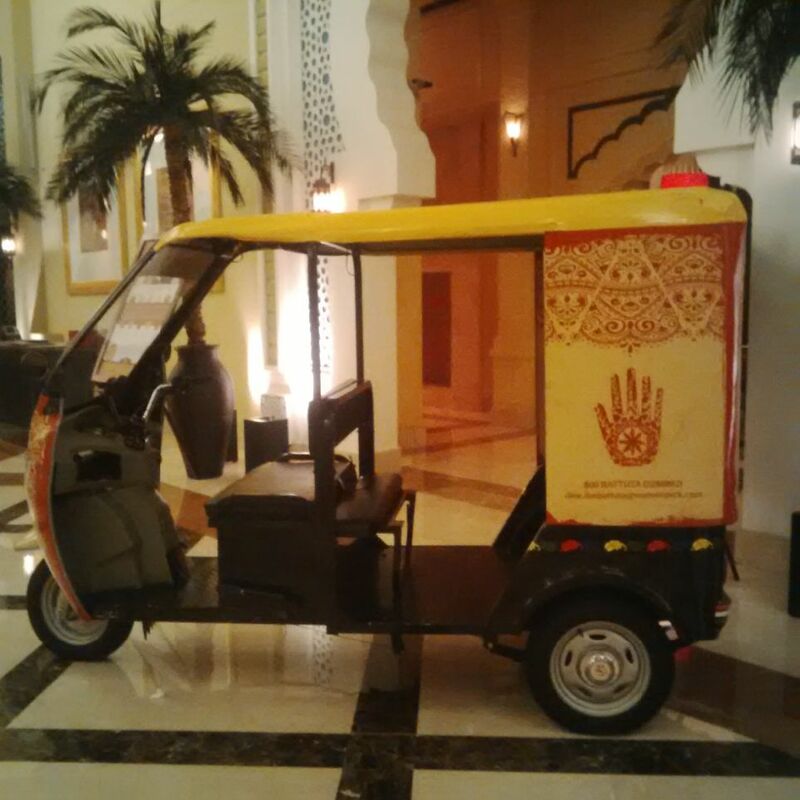 Dine at Chor Bazaar and later head to Moroc lounge & Bar to watch the World Cup. A perfect weekend plan!!! Previous: Previous post: Max Fashion Opens up new windows for Shoppers at Dubai Festival City Mall. More Fashion, More Value is now near you!! Next: Next post: Leading women’s magazine from India launches in Dubai: Femina Middle East it is!!! !